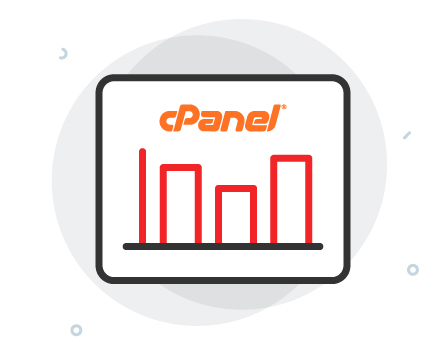 Free cPanelGet cPanel - The web hosting industry's most reliable, intuitive control panel to ease management of files, emails, domains on your hosting order - absolutely free! Full Root AccessEnjoy complete administrative control over your KVM VPS server. Start, stop and restart your server using the Server Management Panel. Install any third party software that you may need for your applications & websites. Instant ProvisioningWe use Openstack for automated & instant management of our VPS servers, for quick provisioning and easy management. Free Hosting MigrationsMigrate all your cPanel accounts from your current Servers to our VPS. This is available only in the case of cPanel to cPanel transfers, on request. Fedora Server OS makes service management simple with RoleKit, a programmatic interface for quick deployment, and Cockpit, a remote web GUI. Now in Fedora Server 23, you can manage Kubernetes clusters from the Cockpit Admin Console, or launch a FreeIPA domain controller from a kickstart file. You have no SAN storage option selected. Select a plan that allows your packate to gain access to an interconnected variety of technologies through specialized high-speed networks that provide block-level access to your storage. Get a 50GB Storage Area Network (SAN) that is a specialized, high-speed network that provides block-level network access to storage. 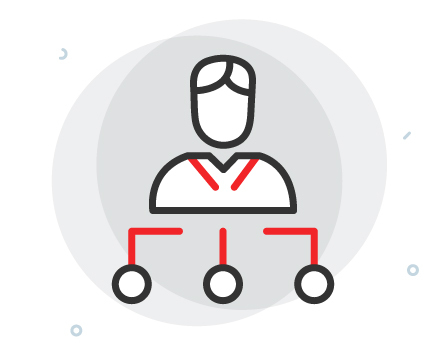 SANs are typically composed of hosts, switches, storage elements, and storage devices that are interconnected using a variety of technologies, topologies, and protocols. Get a 100GB Storage Area Network (SAN) that is a specialized, high-speed network that provides block-level network access to storage. SANs are typically composed of hosts, switches, storage elements, and storage devices that are interconnected using a variety of technologies, topologies, and protocols. Get a 200GB Storage Area Network (SAN) that is a specialized, high-speed network that provides block-level network access to storage. 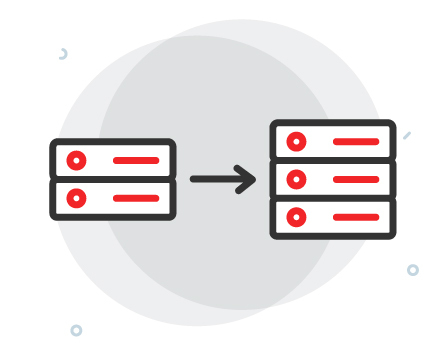 SANs are typically composed of hosts, switches, storage elements, and storage devices that are interconnected using a variety of technologies, topologies, and protocols. Get a 300GB Storage Area Network (SAN) that is a specialized, high-speed network that provides block-level network access to storage. SANs are typically composed of hosts, switches, storage elements, and storage devices that are interconnected using a variety of technologies, topologies, and protocols. Get a 500GB Storage Area Network (SAN) that is a specialized, high-speed network that provides block-level network access to storage. SANs are typically composed of hosts, switches, storage elements, and storage devices that are interconnected using a variety of technologies, topologies, and protocols. You have no control panel selected. Choose from cPanel or Plesk to access a GUI to your hosting package and easily manage your emails, files, DNS, FTP etc. 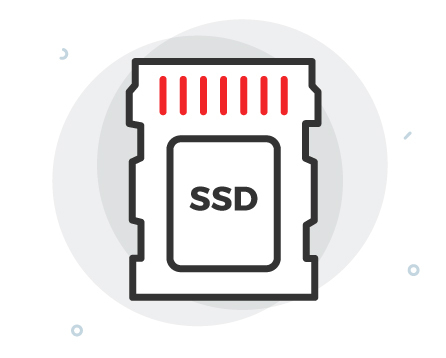 Faster and more reliable SSD storage increases your VPS Servers' efficiency and offers a tremendous performance boost. Currently, SSD storage is available only on our India Datacenters. Upgrade your server's resources at anytime in just a few clicks. Build a familiar environment by choosing from various Linux distros like CentOS, Ubuntu, Fedora and Debian. You can start using your server within minutes of your purchase. Make server operations easier with our in-house panel. Moving hosting providers can be an extremely difficult experience. To make sure that you do not face any difficulties while migrating to our VPS servers, our account managers assist you with cPanel transfers, on request, chat with us now. With WHM & cPanel you can also sub-divide your virtual private server and set it up for use by multiple clients or members of your team. 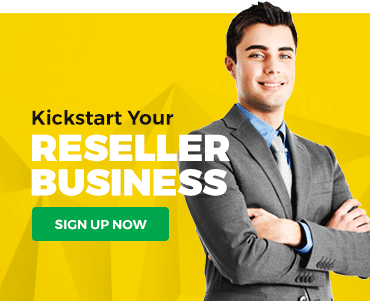 Setup, management and monitoring is all easy with ResellerClub's VPS Hosting Plans. 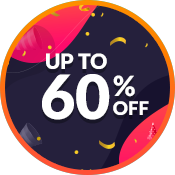 ResellerClub provides complete support on all our VPS Hosting Plans for issues that are related to Boot, Network, Hardware, Login and Re-installation of the VM. This also includes basic firewall setup and preliminary investigation of any system exploits. For the complete scope of support, please refer to the technical specifications section. Yes, ResellerClub maintains weekly backups for disaster recovery. 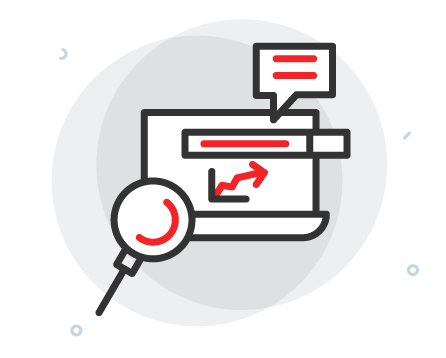 On request, for a fee, we may be able to restore your web, email, and database content. However, we recommend taking full responsibility for your backups. 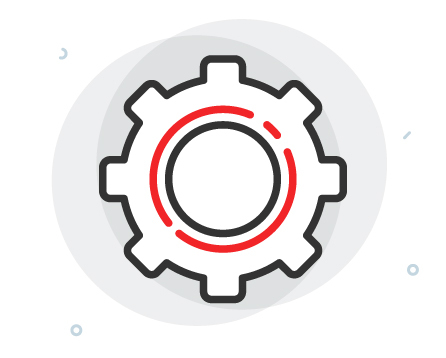 You can set up automated backups through CodeGuard.